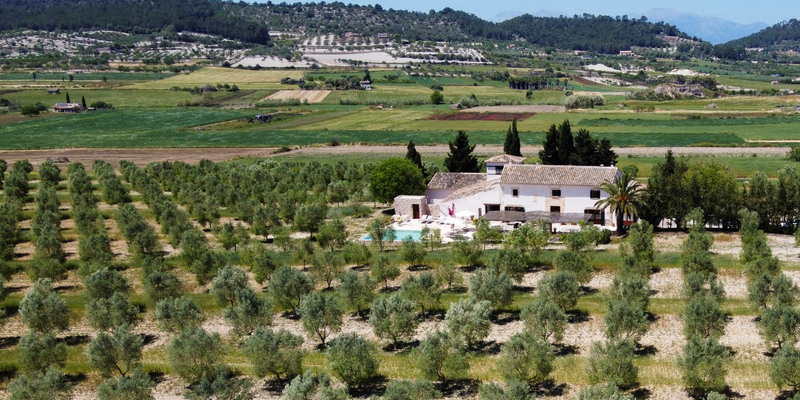 Agroturisme Gossalba is a Finca located in the center of Pla de Mallorca. 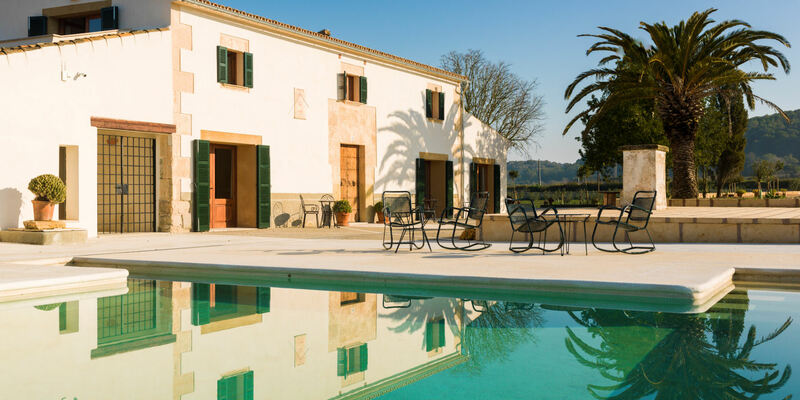 Its houses, which were build before the 18th century, have been completely restored and equipped with the most modern comforts during 2017. 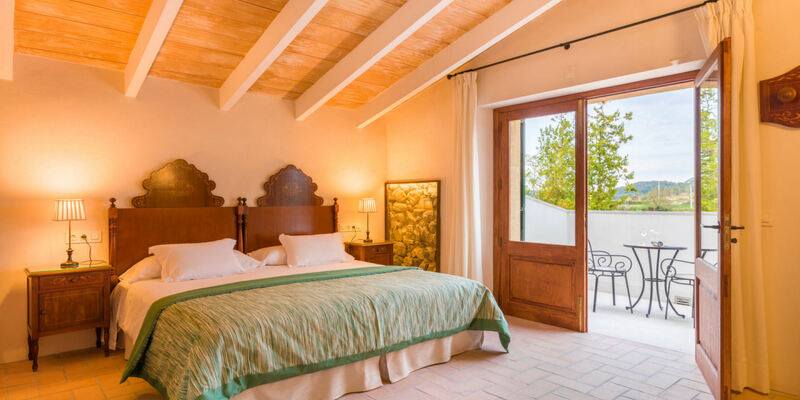 If you like, when you make the reservation, you can choose your preferred room and, if it is available, we will satisfy your request.